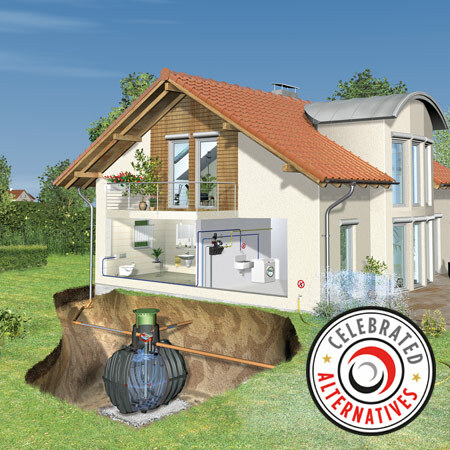 The Celebrated Alternatives range aims to save you more money and time during installation, or performance in use than the market leaders – backed up with our unbeatable customer service. These aren’t the same ‘ole choices you’re used to, they’re handpicked by our expert sales and purchasing team for their quality, performance, and stand-out reputation in the market. 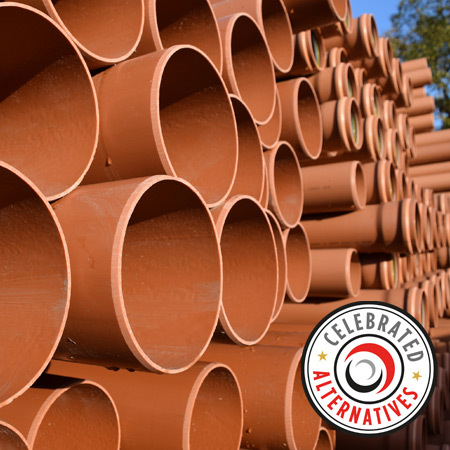 For a product to make it into the Drainfast Celebrated Alternatives stable they need to meet our expectations, so when you see the Celebrated Alternatives seal of approval, you know you’re getting the very best of what our partners have to offer. How does a product/manufacturer get chosen? We carefully research and compare the entire market looking for the next rising stars in groundworks supplies. 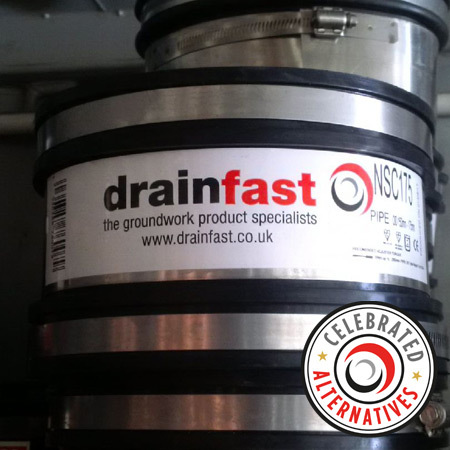 Not only do we check the products are of the best quality but we also ensure that the manufacturer can support Drainfast’s enviable service model. What about the market leaders? We are not against the incumbent main players in any product category. But just because a product is a market leader it doesn’t mean that there isn’t a quality alternative to choose from on the market. It’s these alternatives that can offer the customer better value for money, flexibility of choice and level of innovation we feel our customers expect. 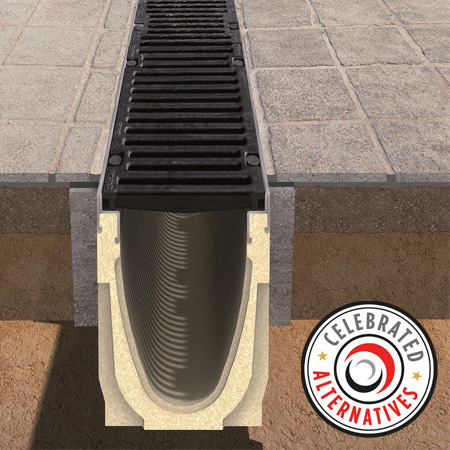 Drainfast actively pursues a path that challenges the status quo of the mainstream merchants. This approach goes right back to our earliest days in business and this is how we’ve built up the business.